Search Engine Optimization Services | SEO services | RedBoxSEM rel="canonical"
Search Engine Optimization or SEO brings in long term search marketing benefits to your business and it is getting more and more important as search engines like Google, Yahoo, Bing constantly update their search algorithms to better serve online users by providing more accurate and relevant search results to the search queries made by online users. Successful businesses enjoy the benefits of hiring SEO services. It’s time for you to do the same. On average, Google processes over 40,000 search queries per second. This number probably increases as you read this. With a search volume this large, it’s amazing how the search giant’s ‘bots’ crawl websites and display the most relevant ones in split seconds. Is your site one of them? Staying ahead of the digital curve is the most effective way to stay on top of the competition. But don’t get us wrong. You must use search engine optimization not only because more businesses are employing it, but also because your brand needs a stronger web presence. The more visible your company name and website are to potential customers, the more traffic you get. Lead generation, however, is not the sole purpose of SEO. This technique aims to develop the core aspects of your website to make it more appealing to search engines and online users. It also focuses on expanding your brand’s reach by integrating other services, such as social media and pay per click marketing. More followers, shares, and mentions can mean more traffic. A better click-through rate can increase your sales. Of course, these are only possible if you use effective strategies and work with the right partner. 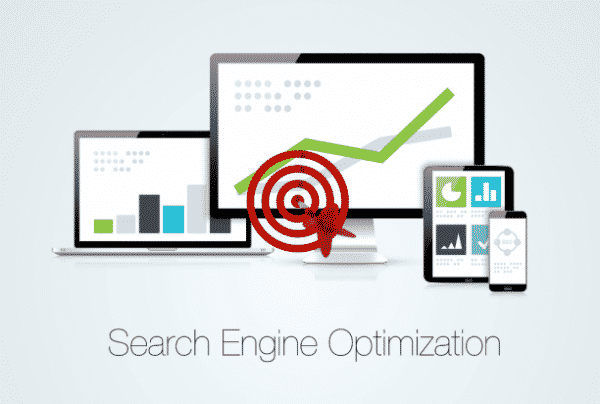 As a top provider of search engine optimization services in Singapore, RedBox SEM makes digital marketing easy for you. Whether you’ve been doing business for years or you just launched your company, we will handle your SEO campaigns with care. If you want to establish a solid reputation and gain a strong online presence, you should build a firm foundation. 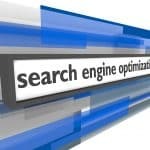 Search engine optimization is an invaluable tool in making your website more visible on Google search results. With RedBox SEM working on your SEO campaigns, you are a step closer to becoming a leader in your industry. Digital marketers would agree that SEO is not just about improving a website’s search rankings. It’s a complex process involving the use of different strategies that target specific results. SEO increases your brand’s visibility and your conversion rate. It also helps you reach more customers using the power of social media. As the premier provider of SEO services in Singapore, RedBox SEM is here to increase your chances of being found online. It’s not about what you want to put on your website; it’s about what your customers want to know. Google displays a web page on the SERP based on its relevance to the query made by the user. 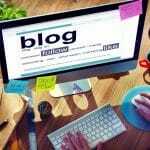 By providing professionally written, concise, informative, and well-optimized content, you can get a better chance of hitting the top spot. Keyword and content optimization is an integral part of our overall marketing approach. We will make certain that your website has quality, useful, and relevant content. Our team of web marketing professionals will provide insights on effective content creation. Higher rankings mean more exposure for your website. SEO increases your brand awareness, making you more popular among your target customers and related market groups. Attract more traffic to your site and convert those visitors into paying customers. At the end of the day, it’s about what you gained from those visits. As SEO involves creating valuable content and optimizing keywords for local and organic searches, you can provide visitors with a better experience. The more useful and relevant your website is, the more likely it will appear on the first page of search results. We can customize our SEO services to meet your changing needs. Our goal is to help your business grow. Allow us to show you how we can do it. Contact us to learn more about our services and to get a free quote.